Aadarsh Vidyalaya is a small school located at Dakeevali, a small village in Maharashtra. The school has 245 girl students but only 1 common toilet. 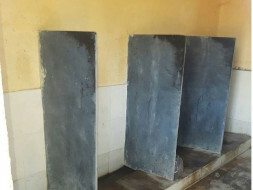 This is not only an issue of hygiene but is also the cause of a lot of dropouts and poor attendance among girl students. This is too small a reason for the otherwise enthusiastic girls of that town to miss school and adversely impact their education. My wife Seema and I, run the Standard Chartered Mumbai marathon every year and through our efforts, plan to raise awareness of such issues and collect funds to get the issue resolved. Accordingly, we are collecting funds for building 2 girl's toilets in Aadarsh Vidyamandir and provide the girl students an opportunity to maintain good health and receive basic education. We will be constructing the toilets with the help of Rotary Club of Thane, who have successfully implemented similar projects for needy schools during the last 2 years. 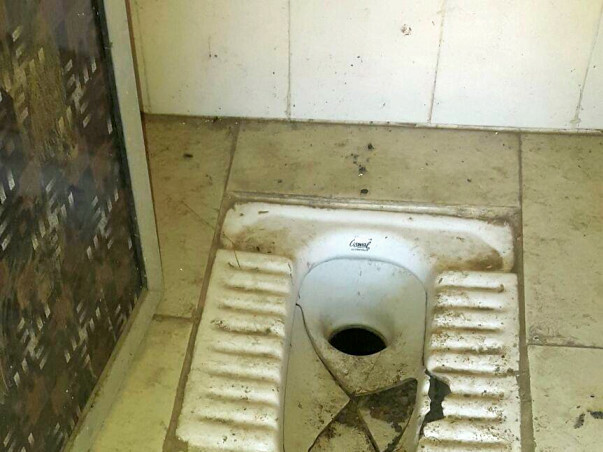 Rotary club also provides information to the school authorities for the ongoing maintenance of the toilets.